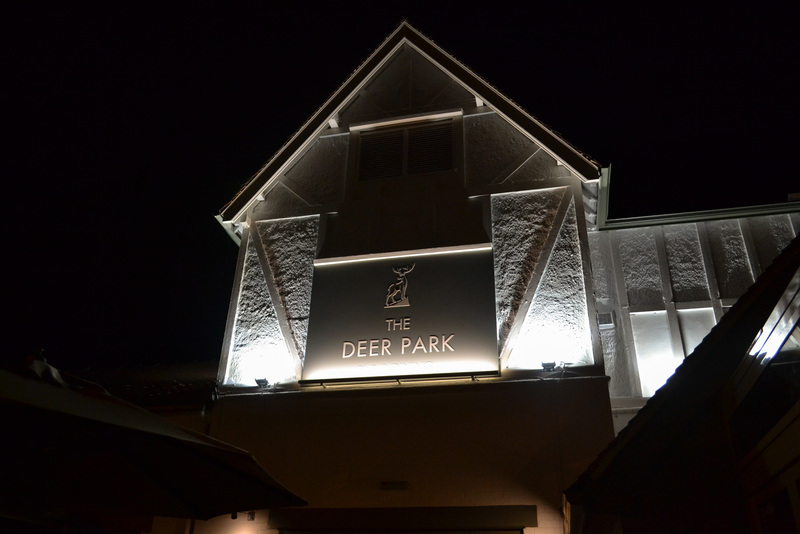 New on my radar is The Deer Park, a stylish pub and restaurant on Street Lane, nestled close to the Roundhay vicinity. 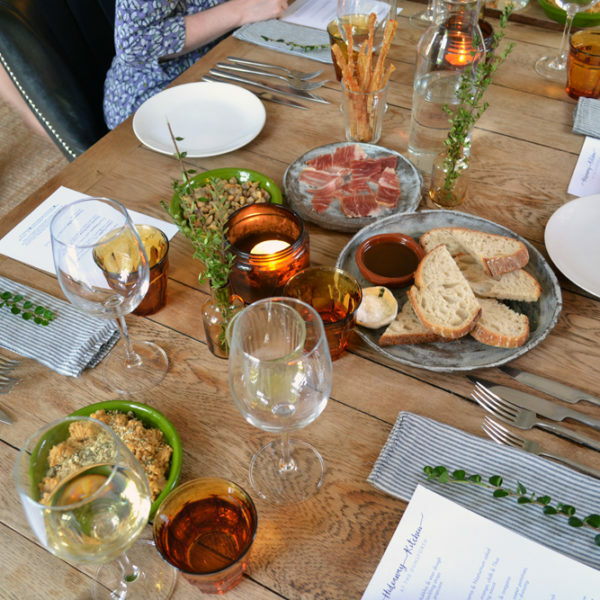 Having recently undergone a refurb, we were invited along to a very hospitable evening of food and cocktail tasting, all the while in marvellous company*. 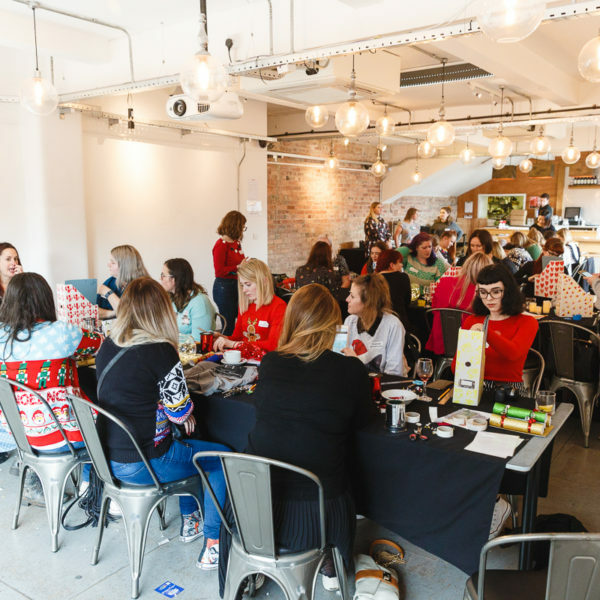 1) I get to enjoy shared events like this with friends I made through blogging who have become my close friends and 2) on occasion, I get to enjoy blogger events with friends who don’t blog and treat them to the niceties too. Arriving by evening, The Deer Park exudes a luxurious ambience, all the whilst creating home-comfort designs in corners of the venue. Its spacious layout provides pockets of various styles of seating, with one corning imitating a sitting room with patterned curtains, tropical floral arms chairs and a nestled table between. 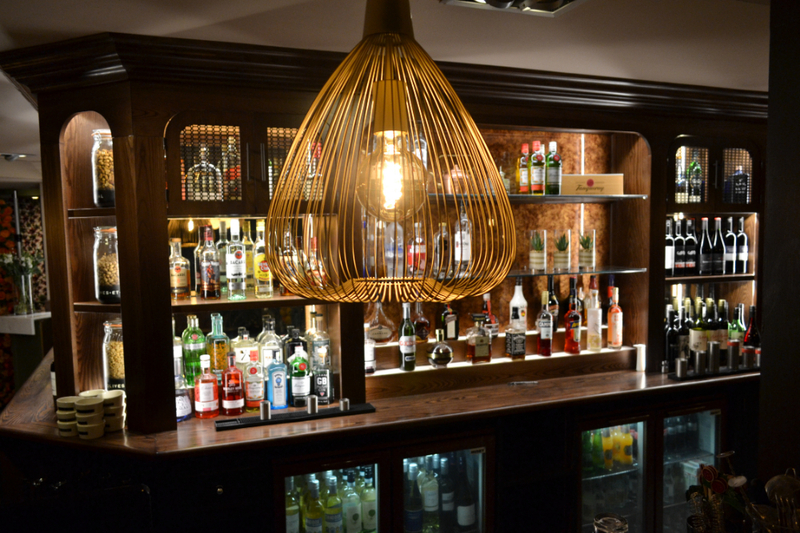 Dotted around are other sections around the bar, lined with leather studded high chairs and tables, ideal for those popping in for a tipple or two. The chic furnishings are complemented by chrome accents, from the lighting to accessories to the interior details. The Deer Park’s menu is phenomenal. With a lot of options and variety at hand, and with each dish sounding amazing, from starters through to desserts, making one decision per course may take some time. And if you get too excited over food and can be quite the indecisive diner like me, I’d strongly recommend checking out their menu online first. Across the entire table, all the starters looked divine. 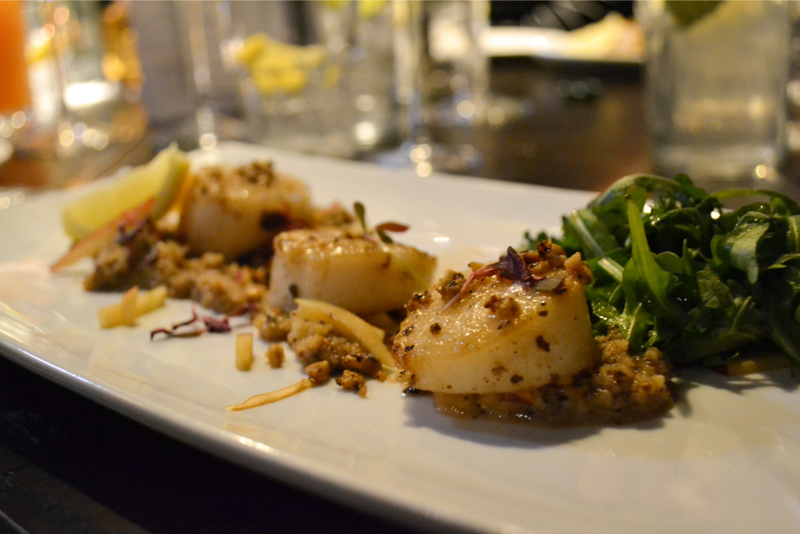 Most popular choice though, was the scallops of the day. These were served with a rich and chunk walnut puree. These were so good; I’d go to say these have been my favourite served scallops. Others on the table had picked the tempura mushrooms, which were served with a soy, lime and ginger dip, and looked the part too, something I’ve never quite seen before. The truffled goats’ cheese and lamb koftas also were served as starters, which looked great too. 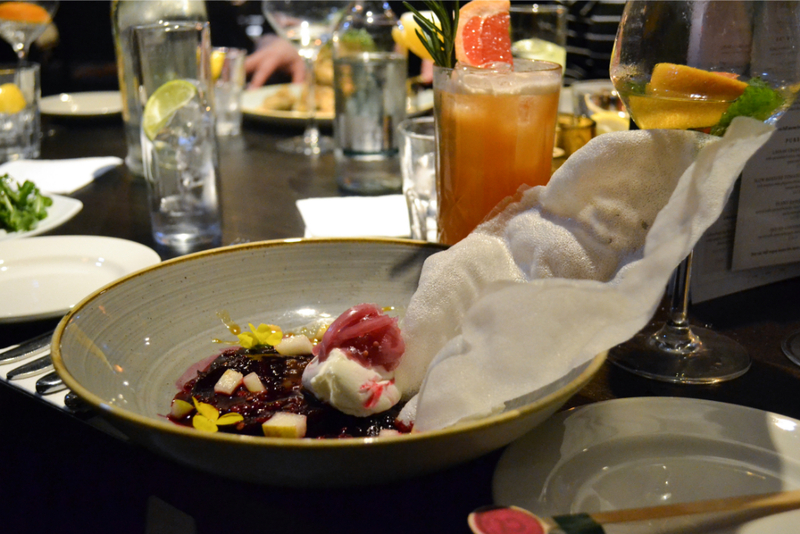 For the goats’ cheese dish, the rice paper cracker was quite the showstopper with plenty of pretty purple colouring for the sweet chilli beetroot. The kofta salad also had an interesting side. And came with a refreshing coconut tzatziki. After the starters, we were all set up and eager to get feasting on the mains. 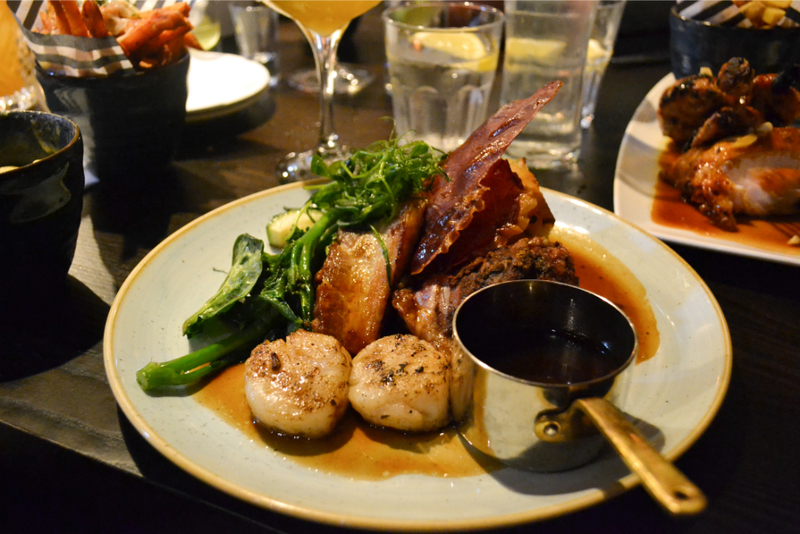 For my main, which was an absolute beast of a serving, I chose the slow-cooked pork belly and cured pork cheek with extra scallops. My goodness, it looked, smelled and tasted heavenly. I was absolutely in my element with this dish, and again would go to say, it’s up there on my top 10 favourites. The meat was tender, flavoursome, and just the perfect dish for a meat eater. Served with potato dauphinoise, crispy prosciutto, green vegetables and jus, the combination was spot on. Another dish that was on my radar was The Dirty Burger, and if it wasn’t for the choice above, I would have gone with this. Someone else on the table went with this, and jeez, was a burger this was. 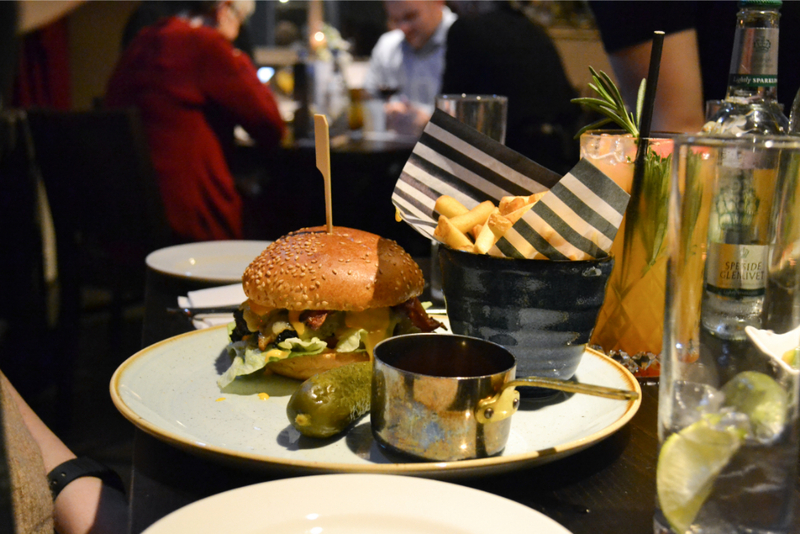 Thick and well stacked, the beef burger was topped with crispy bacon, lashings of cheese, beef dripping sauce and fries. On the side was a chunky gherkin. The burger was well gobbled up. Nathan picked the chargrilled lamb koftas, the larger version of what the starter consisted of. Although tasty with the lamb well-seasoned and cooked, the portion size in comparison to the other mains was a smidgen smaller. So, if you’re going in with a big appetite, just bear that in mind. Also served up on our table was the spit-roasted chicken which was brought out with a lemon and garlic confit, aioli and fries, plus the lobster and Devon crab fishcakes This came with asparagus, pea and truffle oil velouté topped with crispy seaweed. There were compliments all round for these dishes too. Desserts galore – the sweet treat menu was looking divine. And with so many variations I was keen to sink my teeth into, we became a little gluttonous and picked four mains to try. 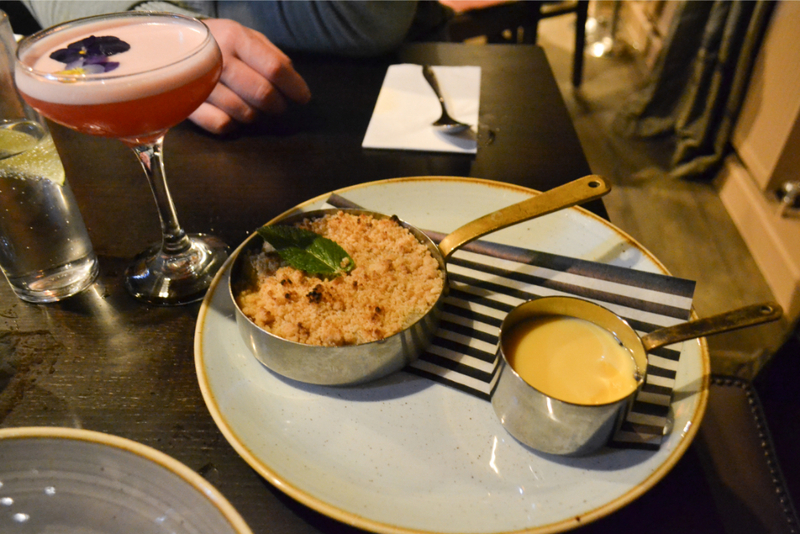 The apple and rhubarb crumble, sticky toffee pudding, vanilla crème brûlée and the Eton mess. The two latter desserts were my favourite, very well executed and gorgeous flavours and textures. The crème brûlée was creamy with a perfect snapping sugar top and the Eton Mess was refreshing, light and the ideal flavours to cleanse the palette for the end of the night. The whole night was an absolute hoot. 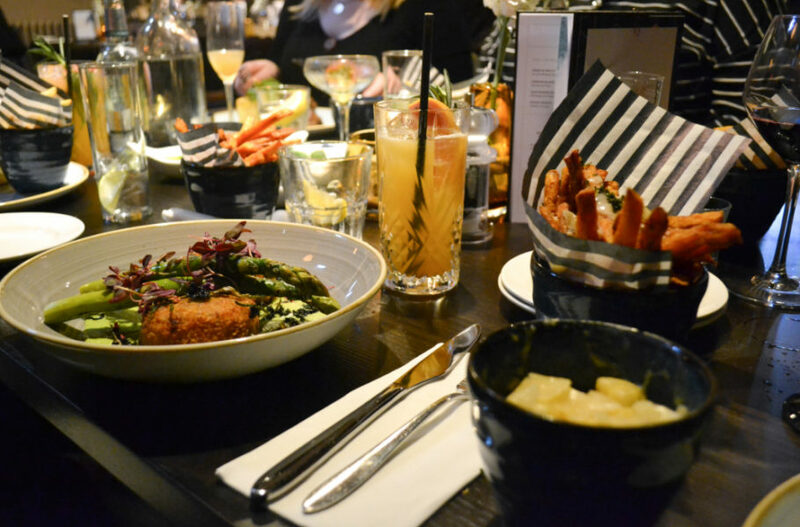 Surrounded by friends, in a chic venue and eating to our heart’s content was just the best way to spend an evening. 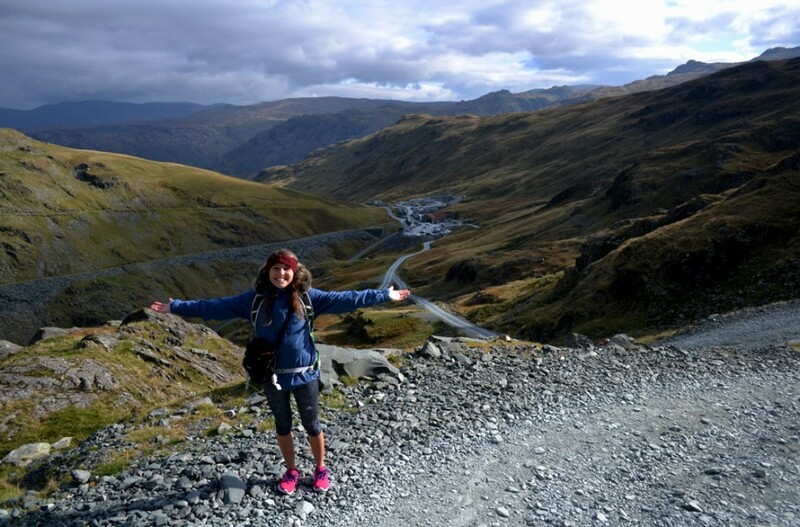 The food is delicious, the drinks menu impressive, and hospitality that Is second to none. The Deer Park will for sure become one of our regular places to dine at and I can’t wait to taste test through the rest of the menu too. 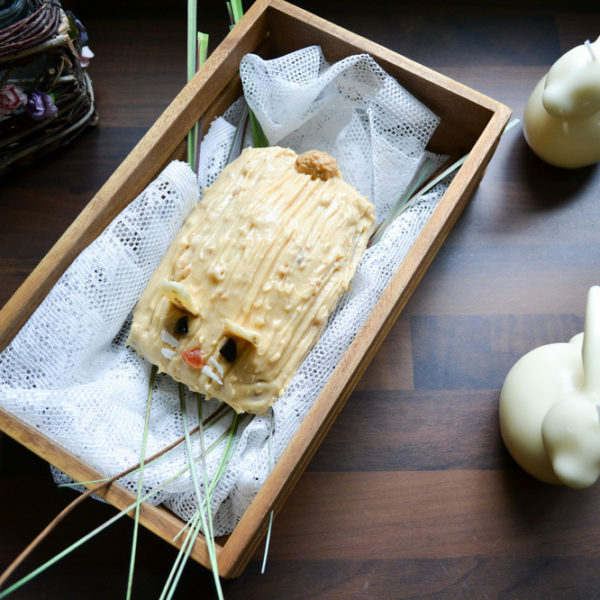 A well-thought-out vegan menu is also available at the venue with up to 14 various dishes to choose from. And if you’re looking to head down mid-week, on Tuesday and Wednesday’s from 6PM, you can enjoy two courses for £16 or three for £20. PS. A huge thank you to The Deer Park team for the fabulous night. We were invited down to test the menu, in return for an honest post. All views are my own or those of our friends who joined us.